Enakshi, an online apparel brand for women has closed their first round of seed fund of 80 lakhs from a private investor. The brand is also in talks with a clutch of other investors to secure a total funding of $1 million over the next two years to build on its distribution network. Founded in March 2018, by young founders in their early 20s, Maharsh Shah & Namya Patel, launched Enakshi, a virtual boutique for modern women that offers only exclusive pieces of garments with no two pieces alike. The brand plans to utilize the funding amount to increase the brand’s visibility, improve their existing logistics & technology and to empanel more designers from across the nation. 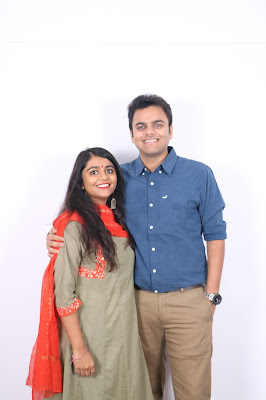 Enakshi also plans to expand their business into brick and mortar stores as a next step to giving its customers a first-hand experience of their favorite Enakshi garments.